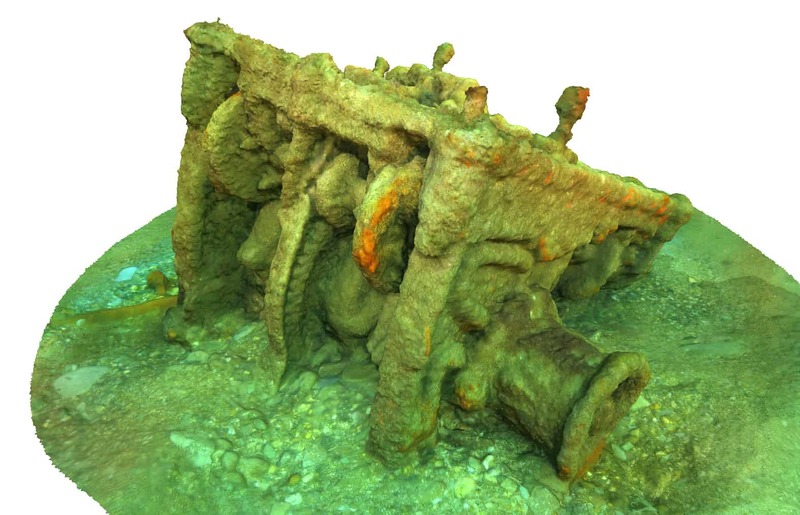 With the South West in the midst of a boom in 3D technology, drone tech and virtual reality on land, it’s no surprise to hear about the recent successes of Rovco – a startup based at Bristol’s Entrepreneurial Spark (E-Spark) incubator that specialises in underwater tech. Exploring the dark depths of our seas, Rovco is at the forefront of a revolution in Remotely Operated Vehicle (ROV) technology – using underwater robotics and the latest drone technology for 3D visualisation and underwater mapping that can be controlled from the comfort of an office. Its CEO and Founder, Brian Allen (pictured right), recently received the highest of Entrepreneurial Spark accolades – ‘Entrepreneur of the Moment’ – and he also won the chance to pitch to investors at innovation event Venturefest Bristol & Bath as part of the Silicon Gorge pitching competition, so we caught up with him to find out more about the technology that’s causing ears to twitch in anticipation. Founded in response to a recent resurgence in the subsea market, Brian set up Rovco as a ‘lean’ option for energy suppliers who might otherwise spend inordinate sums of money on sending teams of up to 20 divers out to sea to catalogue every rust patch, limpet and barnacle in an oilfield. He explains: “Supplier charges in my sector had started to get out of hand and the renewables, oil and gas sector needed some real cost-saving measures. The 3D visualisation product we’ve just started working on does just that. “We’re really excited about using 3D mapping technology from the drone industry to map and survey underwater structures. Once we have a fully working product and service we can give the renewables, oil and gas companies multi-million-pound annual savings in their subsea survey costs. 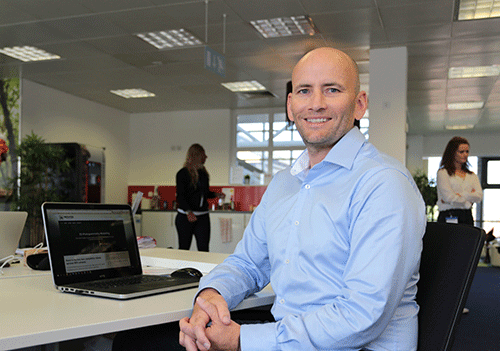 Brian says: “We’ve launched and quickly grown to be a successful ROV services company. Now we want to develop our 3D visualisation product and are ready to invest in the R&D necessary for this. But, with ambitions as great as this, Brian is equally keen to share some key lessons he’s learnt along the way. He tells us: “You never really know what it is you don’t know, so get help and advice from professionals early”. 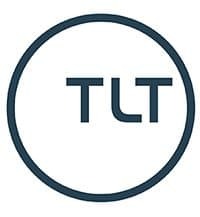 “I recognised that it had been over 12 years since I’d set up my last company, and this time I needed it to accelerate faster. Part of being a good leader is recognising the skills that you’re missing yourself or may just need a little training or brush up on, Entrepreneurial Spark helps me do just that. 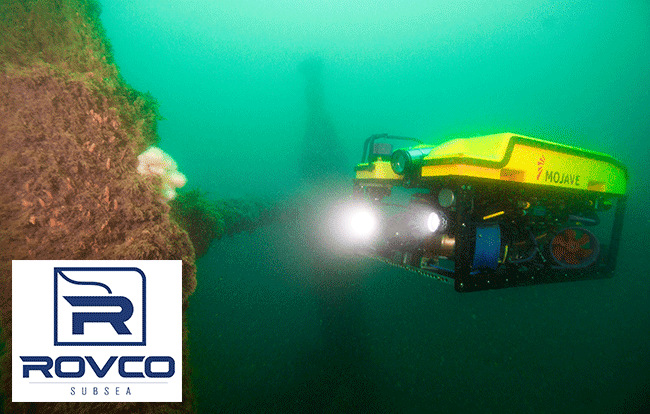 Find out more about Rovco’s subsea mapping technology and its latest job vacancies on the Rovco website or you can follow them on Twitter here: @RovcoSubsea.